Home / Uncategorized / 7 inch Wooden Crab Mallets – Crab Packages Add-On Only! 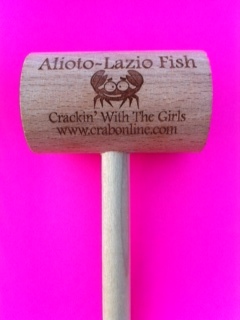 7 inch Wooden Crab Mallets – Crab Packages Add-On Only! Cocktail Sauce – Crab Packages Add-on Only! 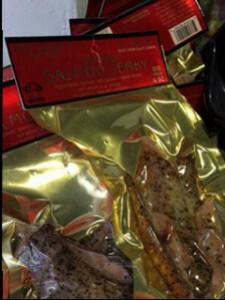 Smoke Salmon Jerky – 4 oz pkg – Crab Packages Add-On Only!